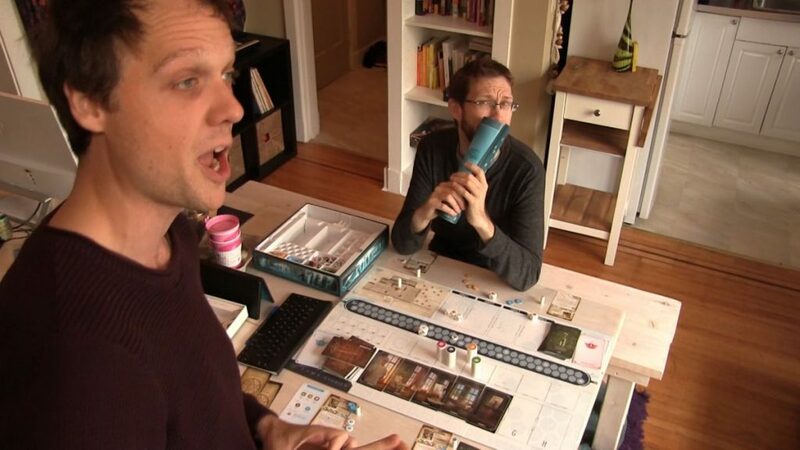 Last year team SU&SD hustled 300 people into a dingy Gen Con annex to record a live podcast. It was incredible. So this year we did it again! 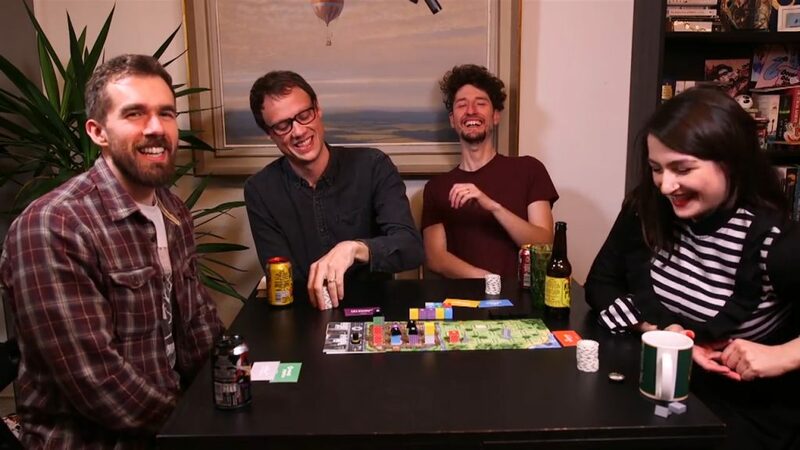 After a shaky start where Matt, Quinns and Pip realise their audience is only there to hear about their hotel, the board game chat begins in earnest. We discuss the croquet mallets of T.I.M.E. Stories, the wandering chicken nuggets of Evolution and waste disposal in The Bloody Inn. Then it’s time for QUESTION STACK ‘N FALL! Which is different from Question Jenga by about £8. 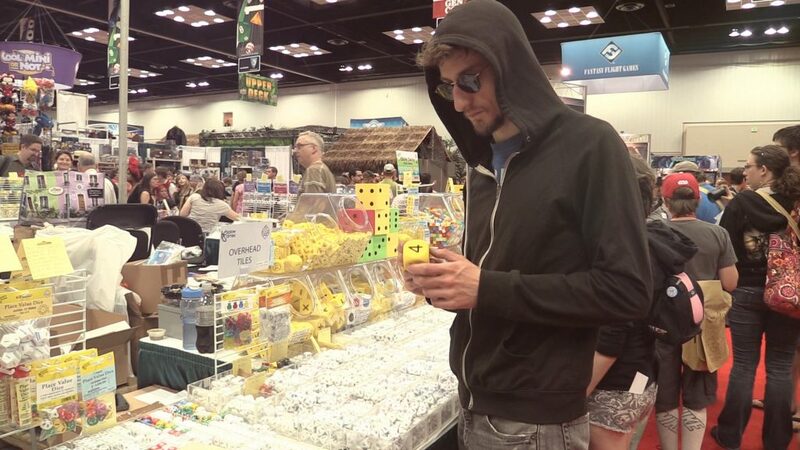 The 2015 Gen Con Special!